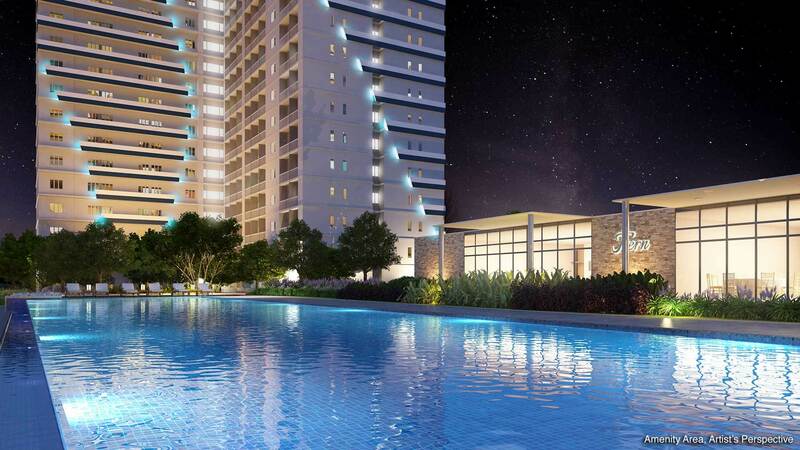 Fern at Grass Residences, just beside SM City North EDSA, is an exclusive two-tower development located within the 5-hectare Grass Residences Complex. Fern provides you an immediate access to the development’s luxurious country club amenities and a direct link to the most dynamic and exciting mall this side of the metro, SM City North EDSA. Situated in a highly accessible area, getting here or going anywhere is made easy. It is right by main roads both for going to the North and South side of the metro. There is an abundance of options for public transportations like jeepney, bus and van terminals. It is also near both MRT and LRT stations for your convenience. Private transport is also a breeze for vehicle owners. Quezon City is one of the major cities in Metro Manila and is a big business hub that attracts investors of all kinds. The city is home to a spread out variety of office, retail and hotel developments that accommodate both residents and visitors. It is near Eton Centris, Ayala Technohub and the soon-to-be completed Triangle Park. SM City North EDSA has become one of the largest lifestyle centers not just in the Philippines but in the world, and is recognized as the biggest solar-powered shopping mall in Southeast Asia. With an exclusive bridgeway to SM City North EDSA, Fern provides its residents access to over 1,100 shops, including 800 food establishments for the ultimate retail and dining experience. Imagine a clubhouse so complete, it houses everything you will ever need to enjoy a life of leisure and activity. Step inside the main pavilion, where you can find function rooms for business and leisure. Go for an invigorating swim in the Olympic-sized swimming pool, or just lounge by the adult or kiddie pools. Work up a sweat at the covered badminton or basketball courts, fitness gym and jogging paths, or have a leisurely walk along landscaped gardens and children’s play area. All these just an elevator ride away at the shared amenities of Grass Residences.